We are a digital marketing agency from Birmingham. We design and build websites, create social media campaigns and produce beautiful print material. We are a small group of creatives. Specialising in Web Design, Branding, Social Media and Photofilms. Analysing your target audience and direct competitors, helping your brand stand out. From WordPress to e-Commerce, we create admin-friendly websites that give you total control. Using the latest Social Media tools and techniques, we help you reach your target audience. We could write lots of fancy words about our work. Hands on, from day one! Why? It’s important for us to understand your business inside and out, your core values and long term objectives. By doing this we can cater a solution bespoke to your needs. A concise, clear and loud message always reaches further. At 470 Media we provide dynamic creative marketing for large international organisations, as well as independent local businesses. It not only shows our flexibility, but is an important part of what defines us as a goal-driven agency. Developing businesses into brands since 2010. Before we were just a pub. Now we’re a socially aware venue, engaging with new and existing customers online, helping us truly stand out from our competitors. Their attention to detail, creative ideas and incredible design skills make them second to none. 470 Media always deliver above and beyond my already high expectations. 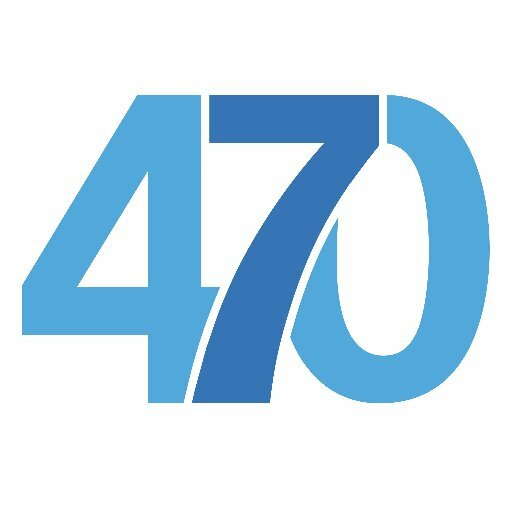 470 Media has helped us revolutionise the way we communicate with new clients. Our new website helps us cut through the jargon and explain precisely what we offer. We like to Tweet about the latest digital news, tools and analysis. Here is what has caught our eye over the last few days.